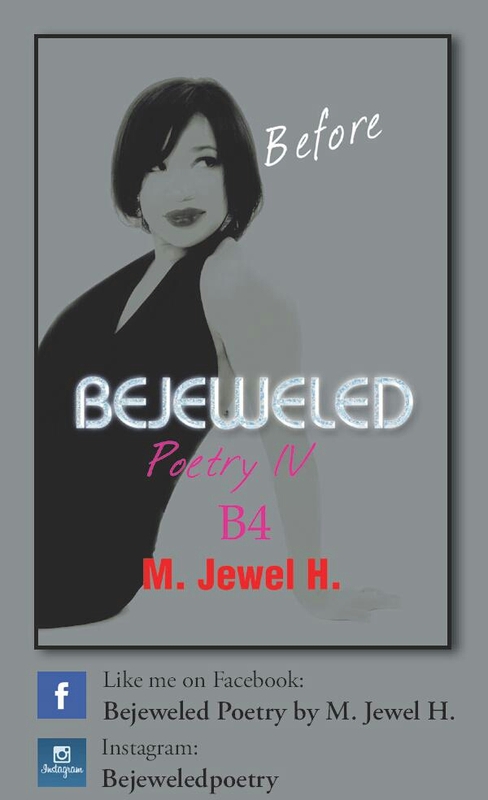 M. Jewel H. Available on iTunes, Spotify, and Amazon for 2018! 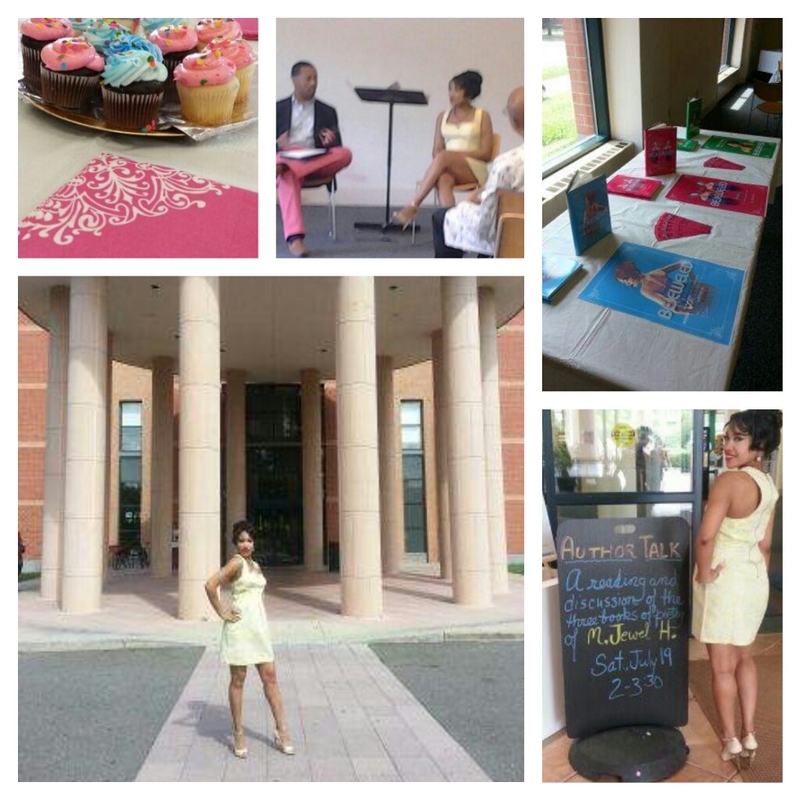 Award-Winning Bejeweled Poetry author M. Jewel H. was featured at The Artisan Collective on August 22, 2014. She shared her unique poetry for the mind, body, and soul. 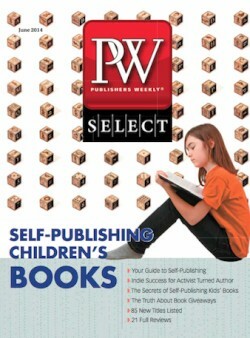 She also signed excerpts and books from her trilogy. She reached an unforgettable group of people for an inspiring evening in Newark, NJ. 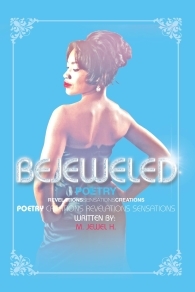 Bejeweled Poetry author M. Jewel H. at The Artisan Collective in Newark, NJ. 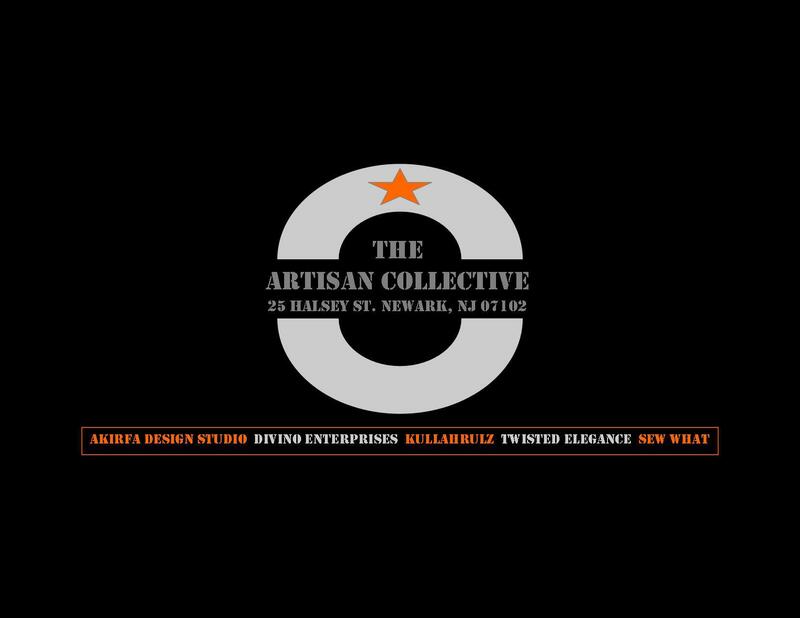 The ARTISAN COLLECTIVE in Newark, New Jersey is hosting Bejeweled Poetry author M. Jewel H. for poetry reading and book signings on August 22, 2014. 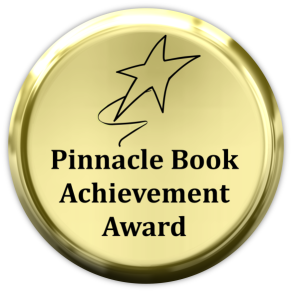 Meet the author at this awesome venue of creative arts, crafts, and books. 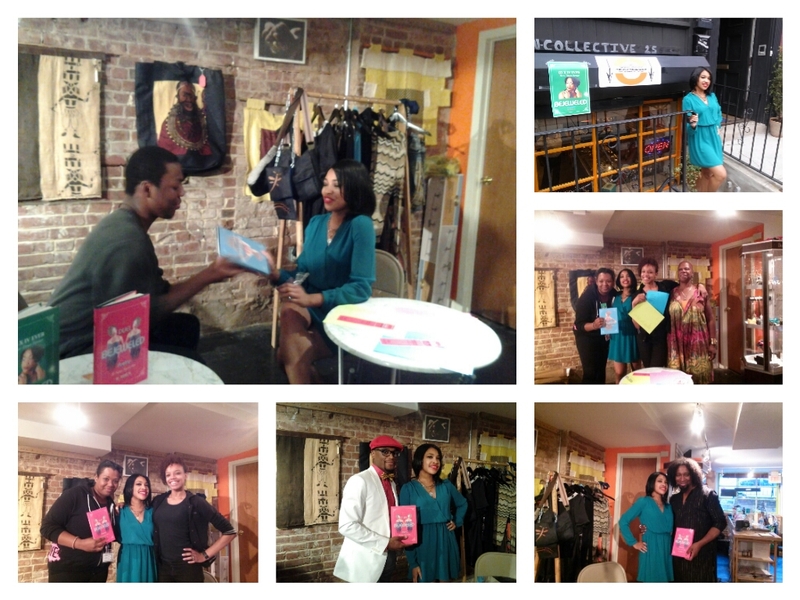 Bejeweled Poetry Author Talk Brings People Together!